Consumers have taken notice of Lumia 520, proof being that the best low-end Windows Phone has topped 12 million activations, according to Microsoft chief operating officer Kevin Turner. That may not rival iPhone's figures anytime soon, but it still makes it a huge hit among Windows Phone users. Lumia 520 is also the most-popular Windows Phone right now, more so than the slightly more expensive, albeit better-specified, Lumia 625 and the nearly two-year old Lumia 920 (the first Windows Phone 8 flagship, and the first Windows Phone flagship worth buying). 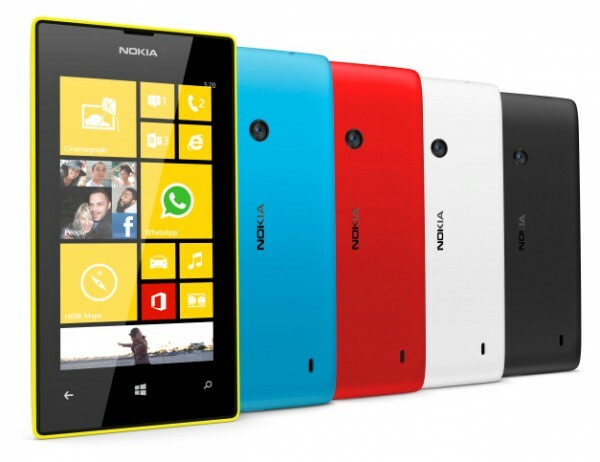 What also makes Lumia 520 attractive is the compatibility with the upcoming Windows Phone 8.1 official upgrade. I already have the preview version up and running, right from the moment it was released, in mid-April. This still makes it a relevant choice, even as it is now more than one year old. Lumia 520 is also one of the smartphones which allow Windows Phone to tout a 91 percent year-over-year growth, hit more than 10 percent market share in eight markets, and surpass iPhone shipments in 24 markets. Speaking of the platform, it now offers more than 270,000 apps in Store, a number which increases by 500 per day. App downloads have exceeded four billion, and monthly paid app revenue has increased by 440 percent since the launch of Windows Phone, in October 2012. That is sure to be great news for developers looking to release Windows Phone apps.